Blue And White Porcelain Pieces, Pieces Of Antique Porcelain.. Stock Photo, Picture And Royalty Free Image. Image 35627503. 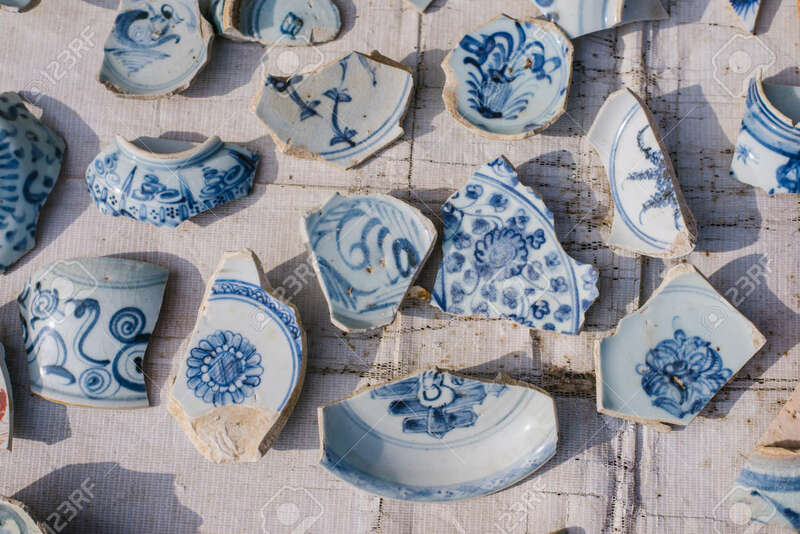 Stock Photo - Blue and white porcelain pieces, pieces of antique porcelain is very expensive. Blue and white porcelain pieces, pieces of antique porcelain is very expensive.